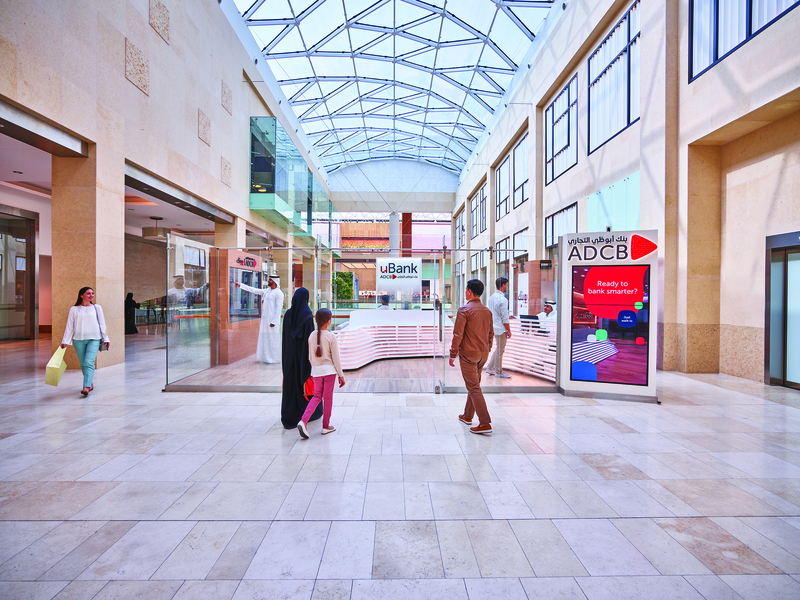 System on Chip (SoC) technology is one of the latest innovations giving you even more possibilities to set up a cost-effective digital signage solution. With displays containing built-in media players, you don’t need any external devices and cables, saving you time and money. The SoC platform is based on HTML5 and Android™. 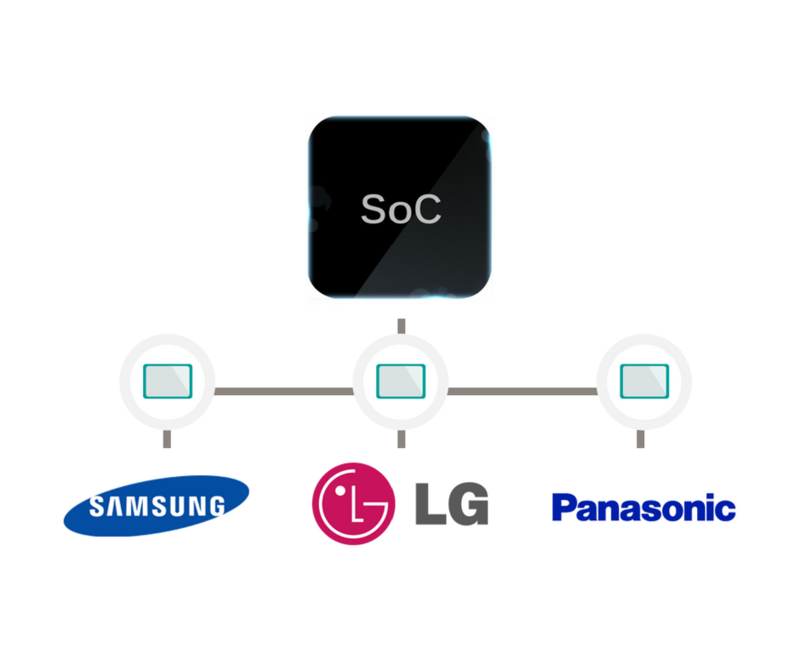 PADS4 fully supports the System On Chip platform with A built-in version control mechanism that automatically distributes the current release to all SoC devices. 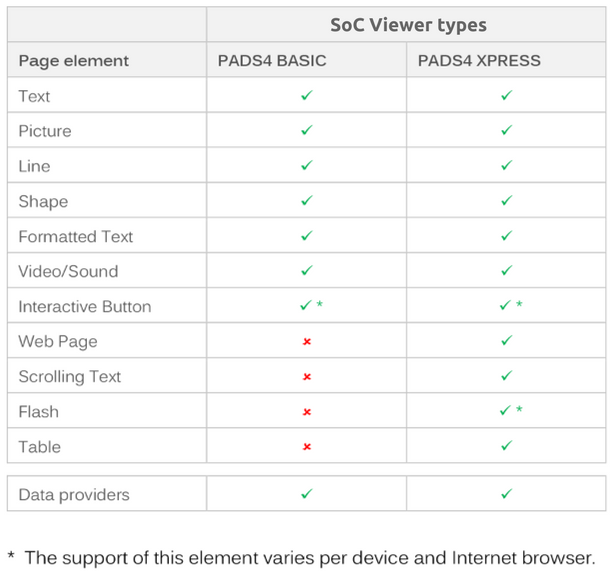 Similar to the PADS4 HTML5 Viewers the biggest benefit of the native PADS4 SoC Viewer is that content will continue to play in case of a network failure. Our PADS4 software offers continuity of content after a power failure. As soon the power is back on, the SoC players will automatically start the PADS4 Viewers, displaying scheduled content and data, retrieved from the cache. Also, network traffic will be minimized by local storage of content with the NDS local storage API. Whatever the choice of your platform may be, our PADS4 Viewer licenses are compatible with a wide variety of media players,. Find out which PADS4 Viewer license supports your media player platform and go to https://pads4.com/players/.